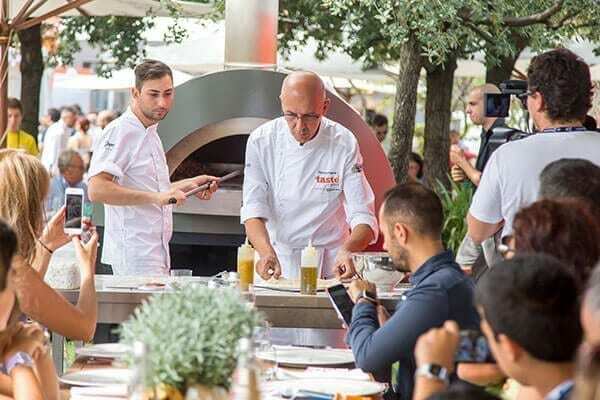 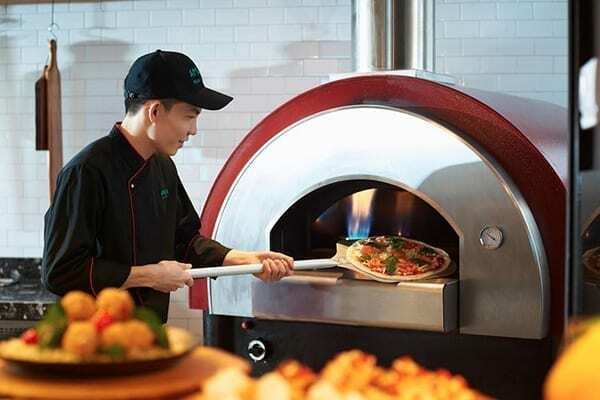 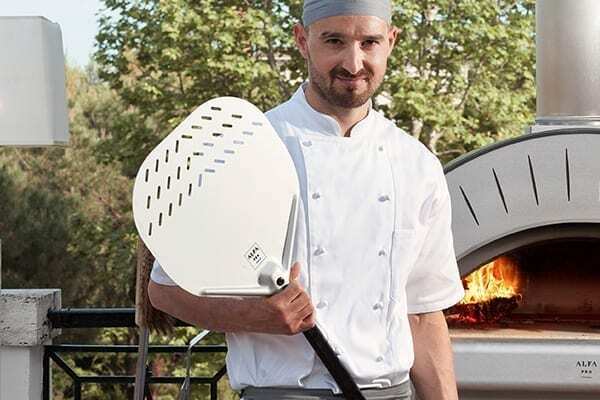 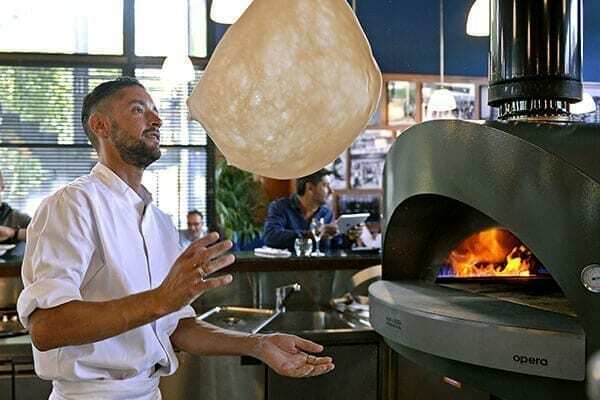 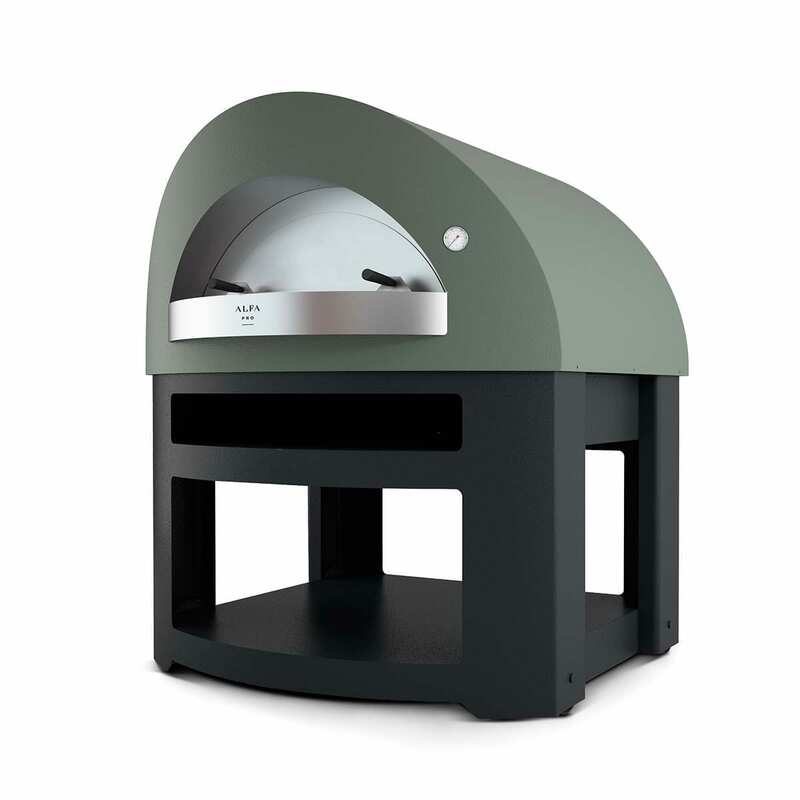 Qubo pizza oven is the CompactFlame device for commercial kitchens. 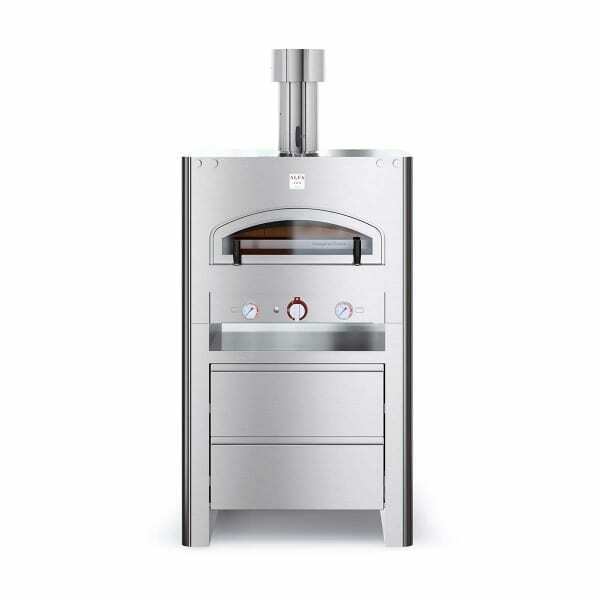 A perfect mix combining the unique design of Alessandro Andreucci and the high technology of the Alfa R&D department. 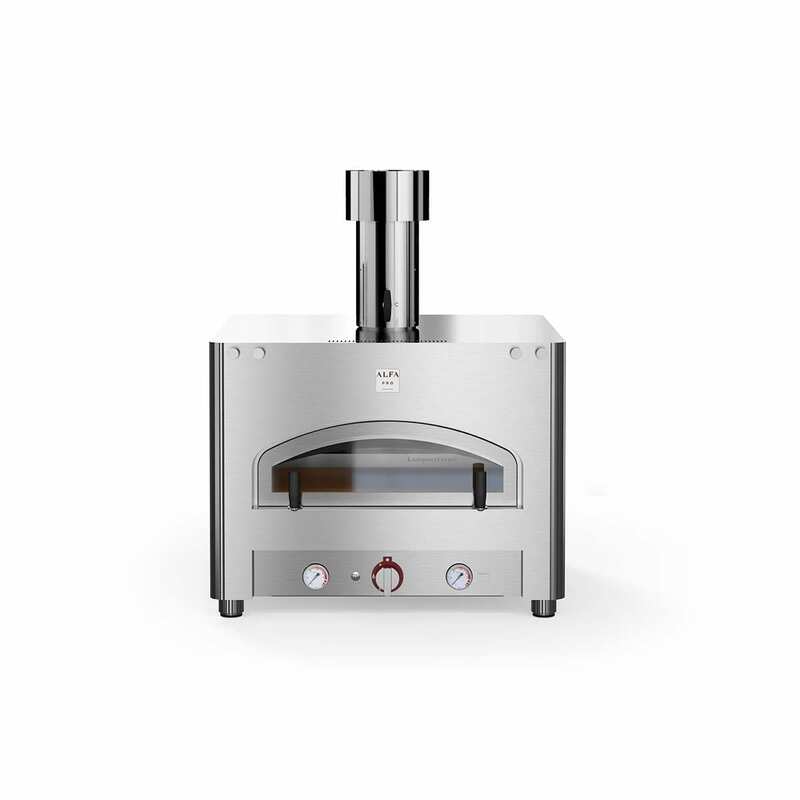 Qubo starts from 70 cm depth and 150 kg, It is perfect for chefs and hoteliers who want to save kitchen space. 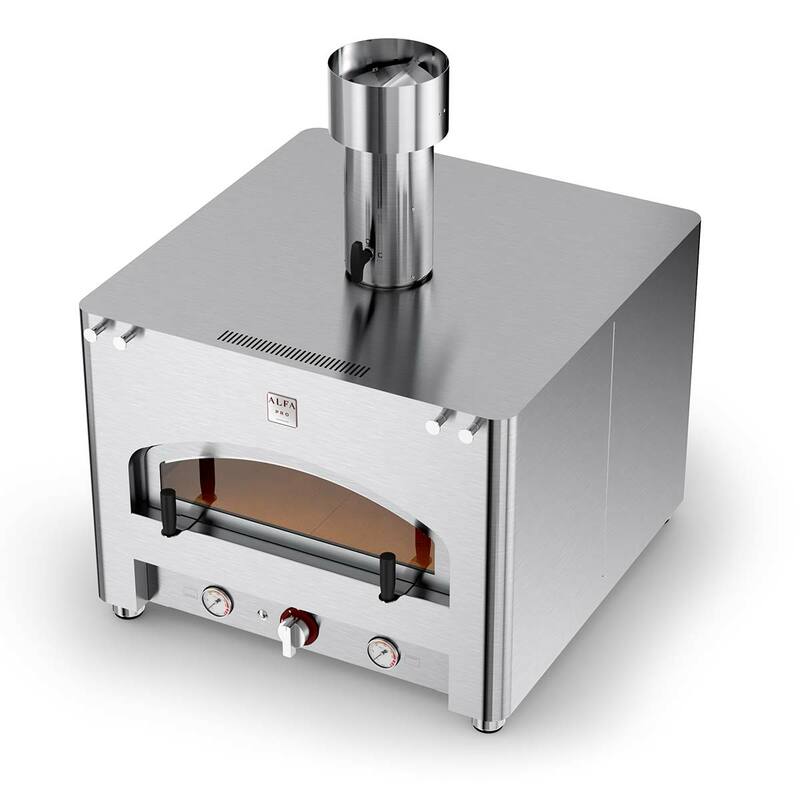 Made entirely in stainless steel to ensure flexibility and total hygiene. 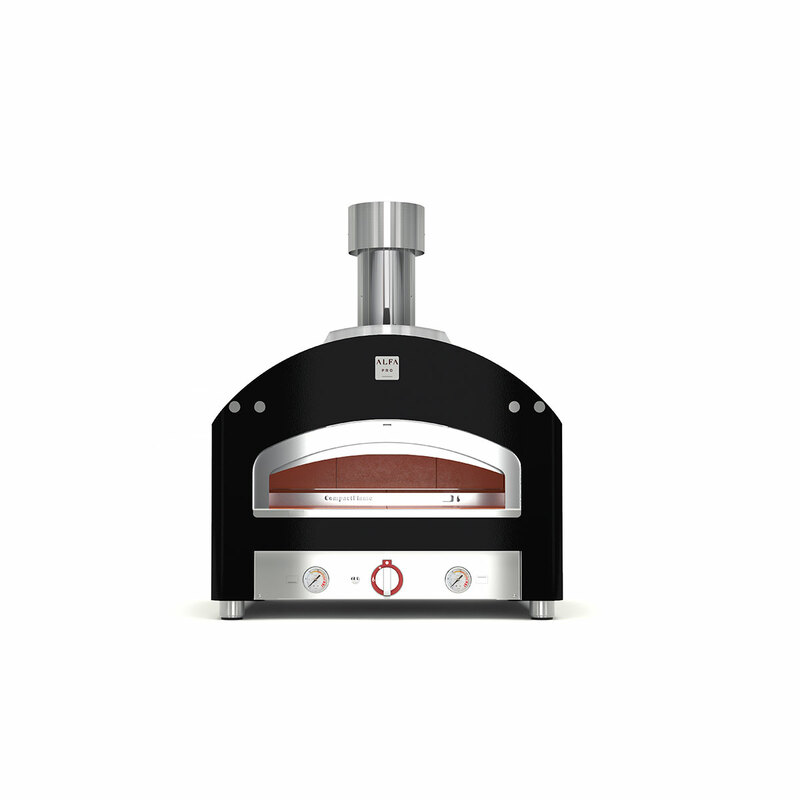 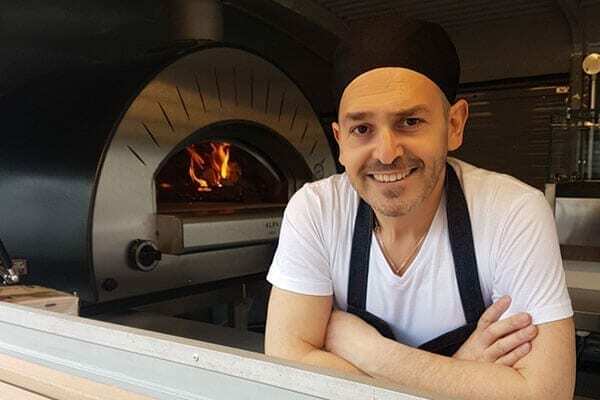 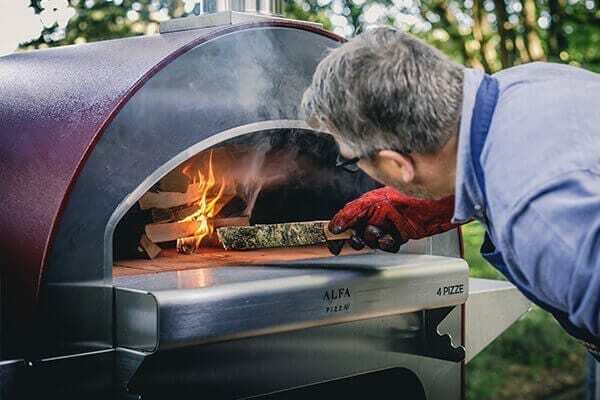 Qubo pizza oven has been studied for small spaces or kitchens without any chimney flue exit as others pizza ovens require.